2016 Mercedes-Benz E-Class - launch date and engines | What Car? 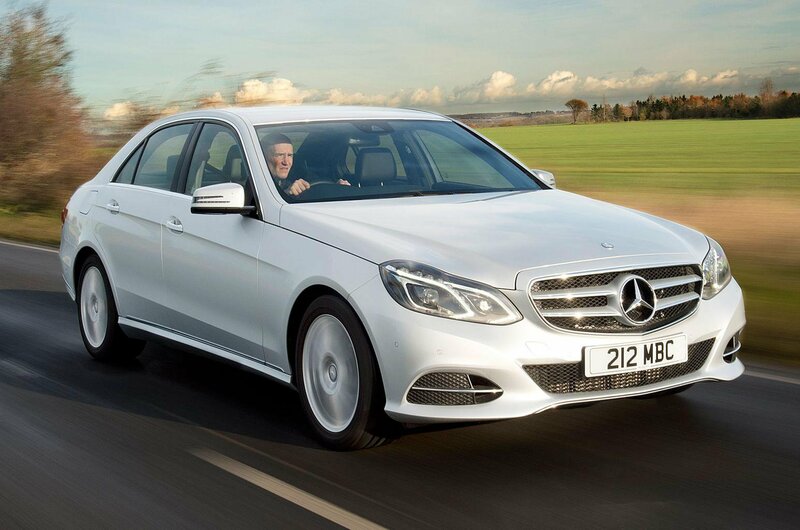 The next-generation Mercedes-Benz E-Class will go on sale in 2016. Although still in the early stages of development, we already know the E-Class will take styling cues from current Mercedes-Benz models, including the C-Class, GLA and S-Class Coupe. Inside, a large infotainment screen - as used in the S-Class - will be offered. Based on a modified version of the C-class's platform, the new E-Class is likely to use the same range of engines as the BMW 3 Series rival, with technology pioneered on the S-Class appearing on top-end versions. As well as using engines from the current C-Class range, the new E-Class is expected to be offered with petrol-electric and diesel-electric hybrid powertrains. Although a saloon version of the E-Class is likely to launch first, it will quickly be followed by Estate, Coupé and Cabriolet versions. A new version of the E63 AMG is also expected, and should feature the same twin-turbocharged 4.0-litre V8 engine as the Mercedes-AMG GT sports car.